Pick up any success or career motivational guide and all will surely mention earning some kind of passive income. That’s the dream, right? Something out in the world making you money while you do little to no work. An investment property can do just that for you! 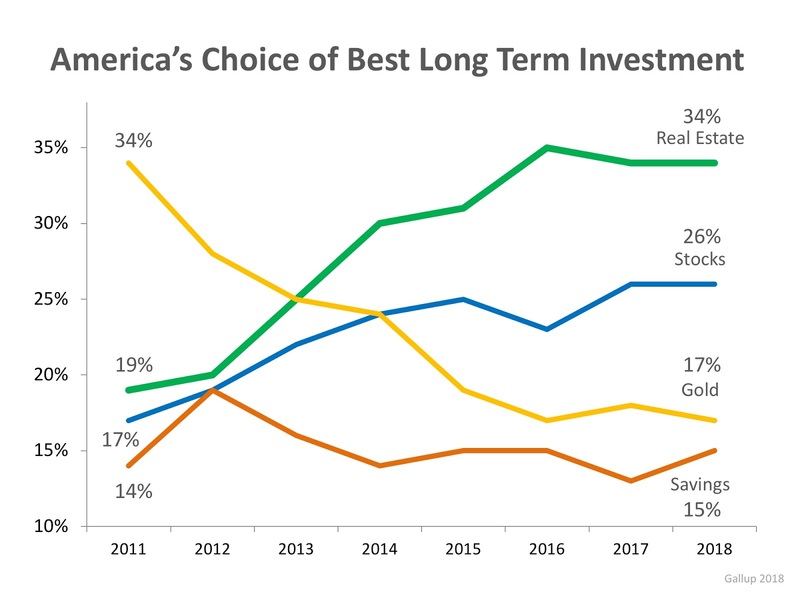 According to Gallops’ annual survey on preferred investments, real estate beats out stocks, gold, CDs, bonds, etc. “Real estate is the top-ranking type of investment among most subgroups of Americans, including across gender, age and income categories…” Americans have found confidence in the real estate market; as it has a better return than the stock market (which was the preferred investment for nine years), with less volatility. There are much more factors outside of your control when it comes to the stock market. History has shown that those who hold on to their investment property during past “bubbles,” watch their home value return to normal and appreciation is back on track. 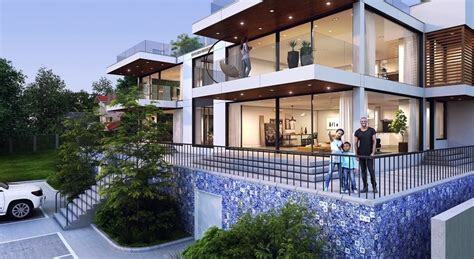 If you’re looking to save for retirement, make some passive income, and/or diversify your portfolio, investing in real estate proves to be a safe financial investment with a positive return. Whether you’re looking in your current city or in one of the 20 best cities to buy (according to Forbes), we would be more than happy to serve your investment needs!